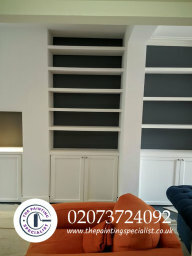 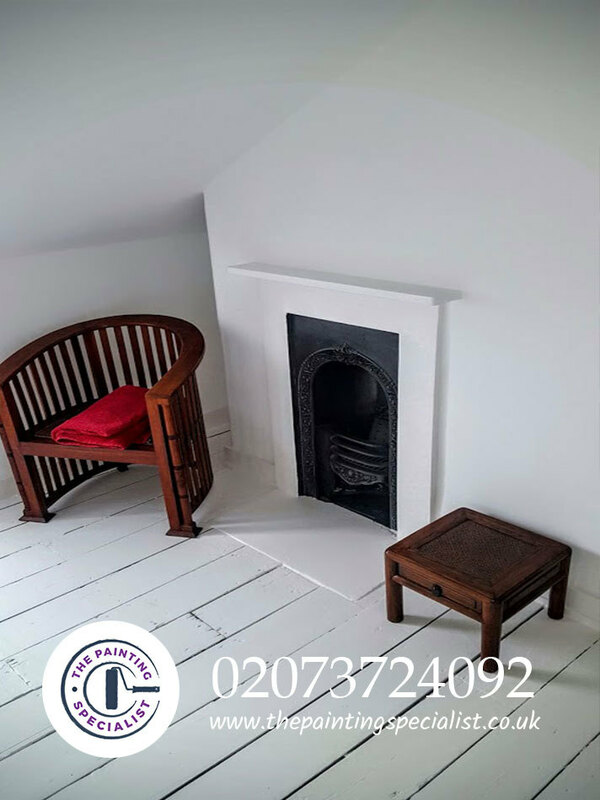 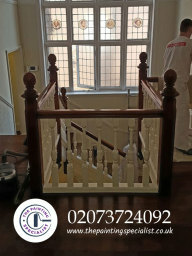 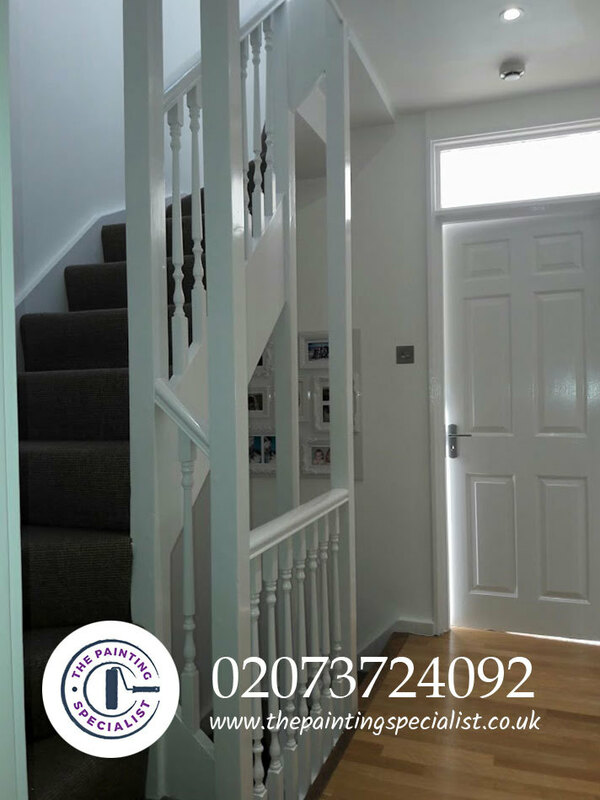 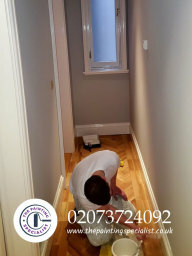 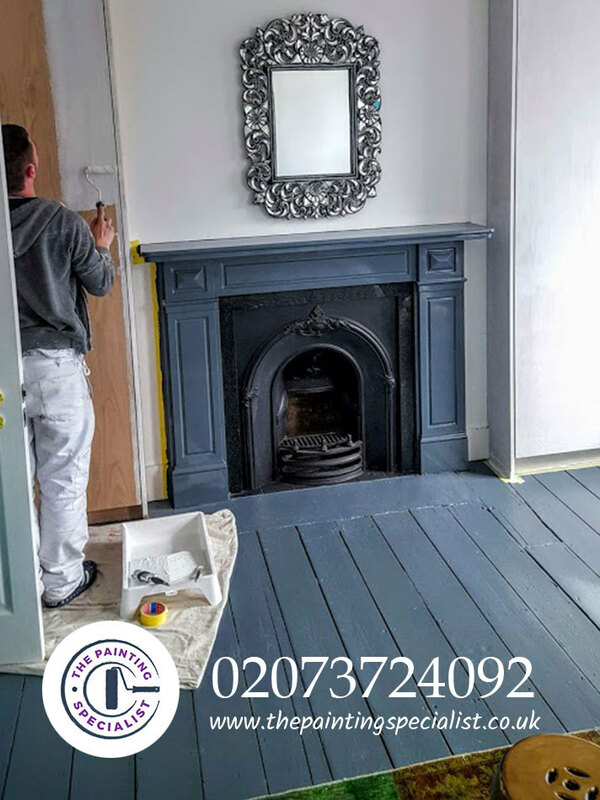 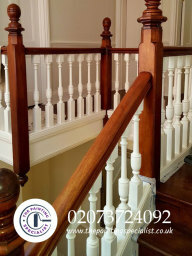 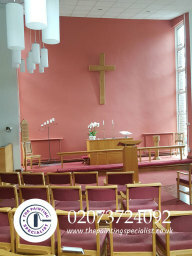 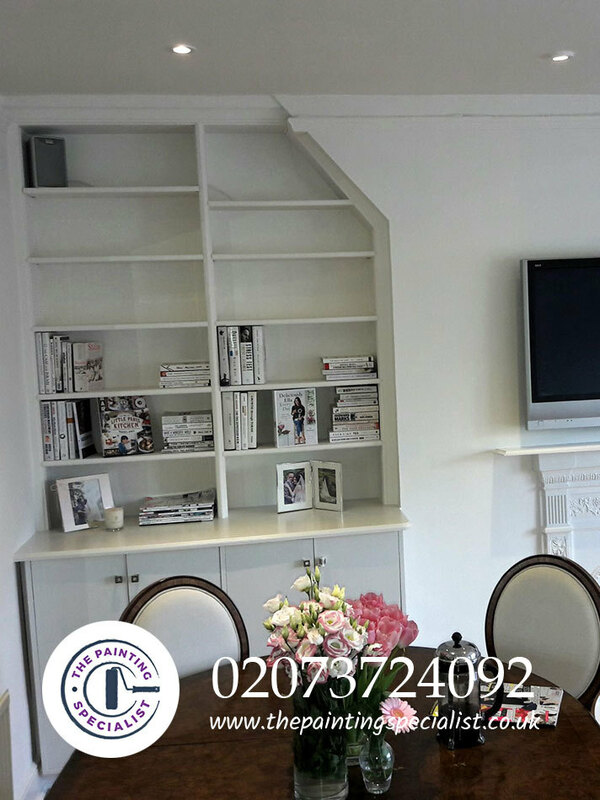 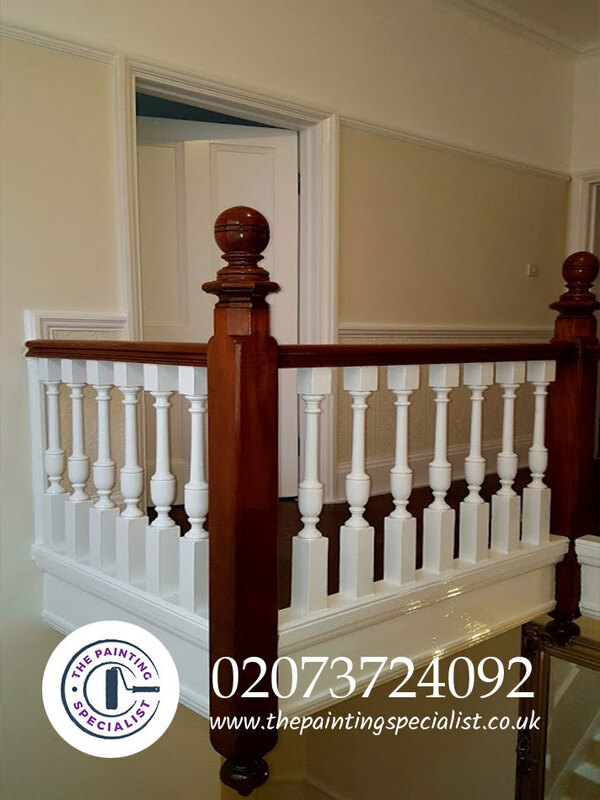 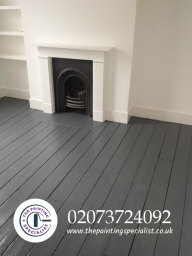 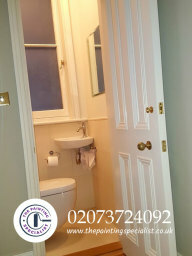 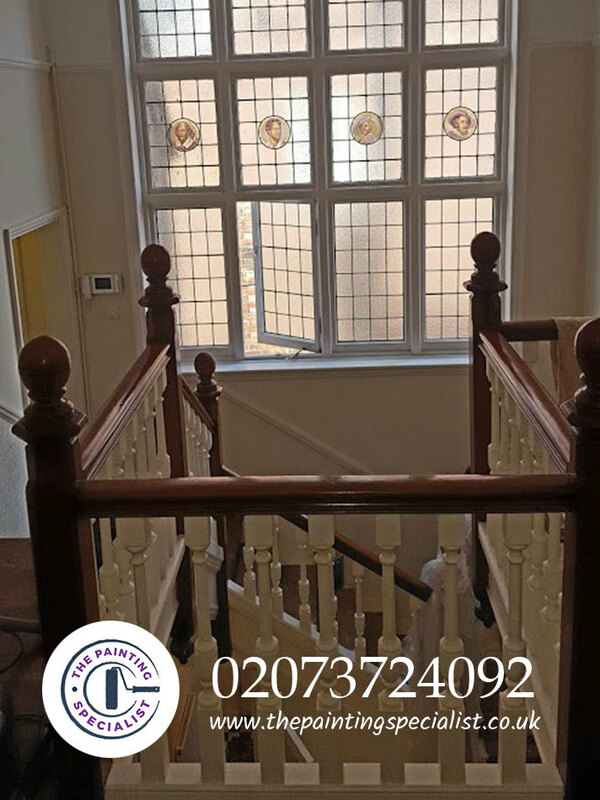 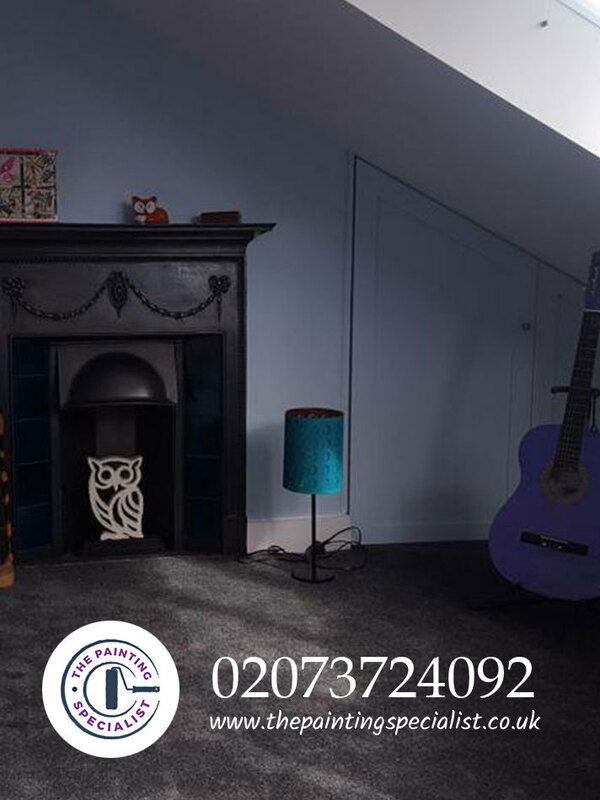 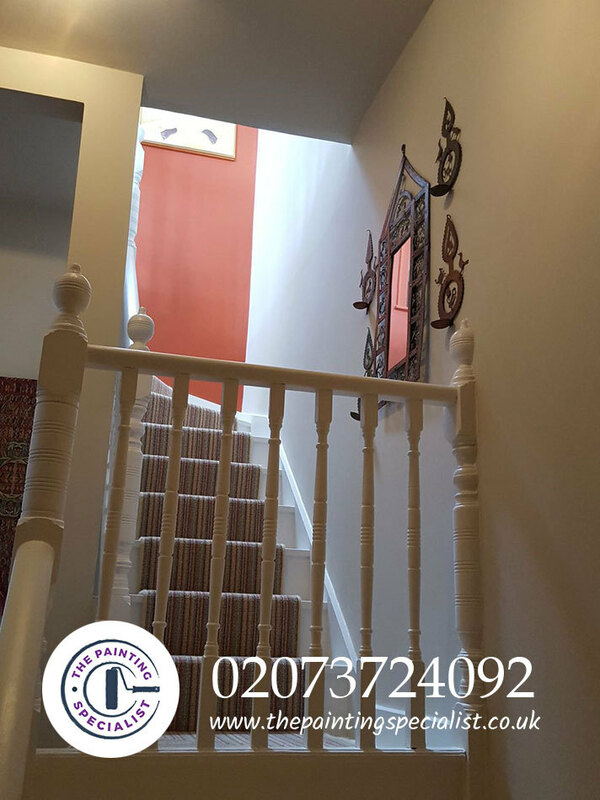 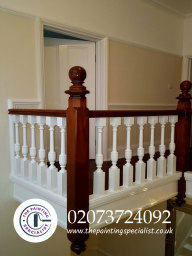 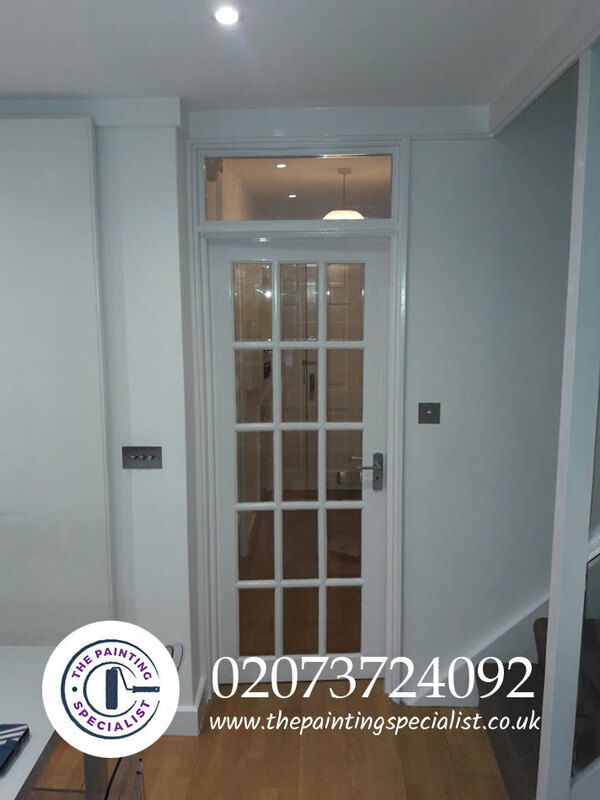 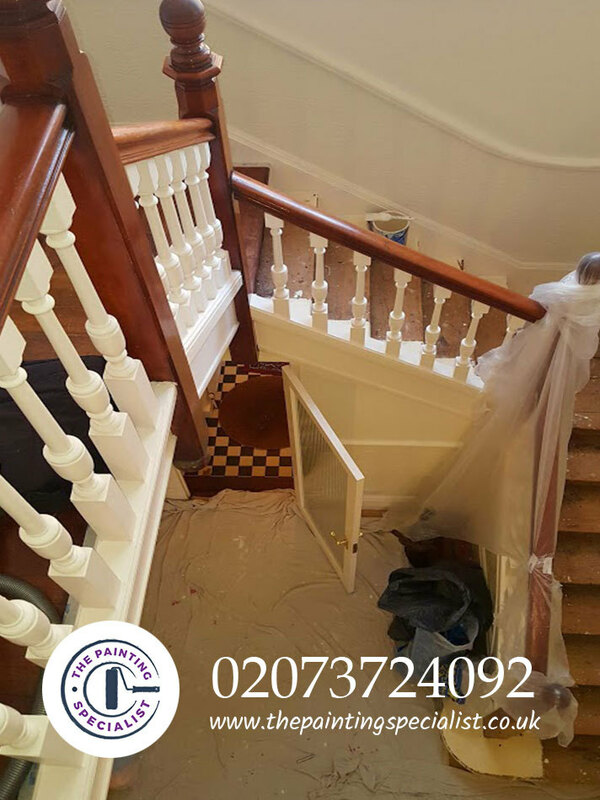 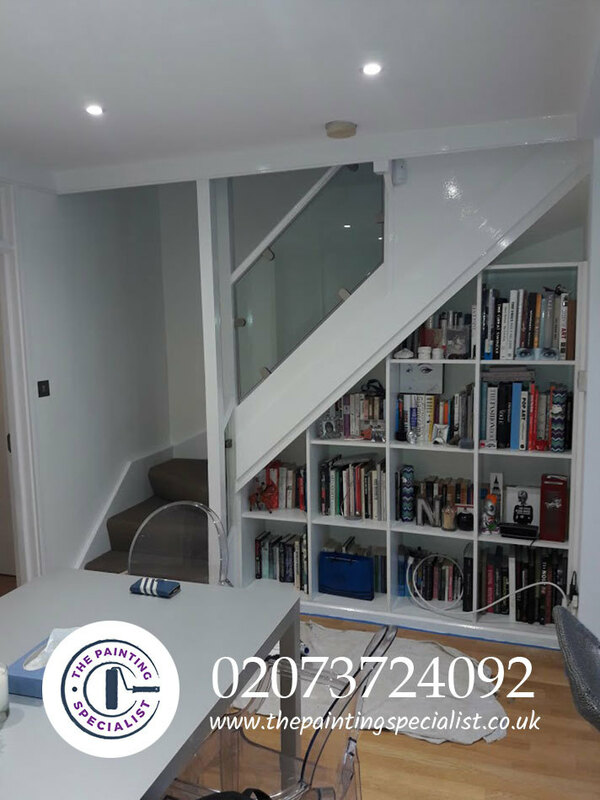 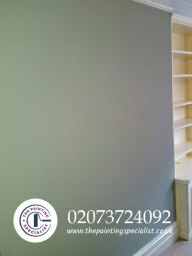 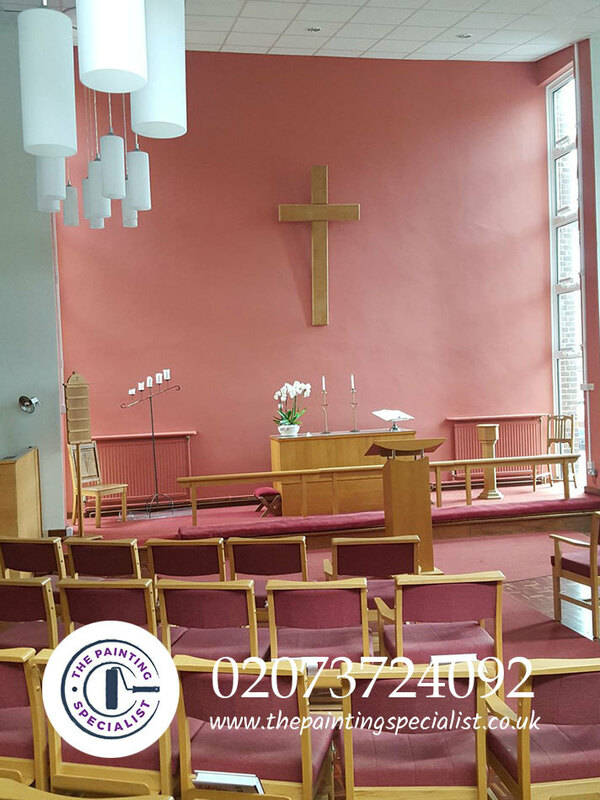 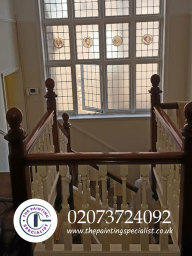 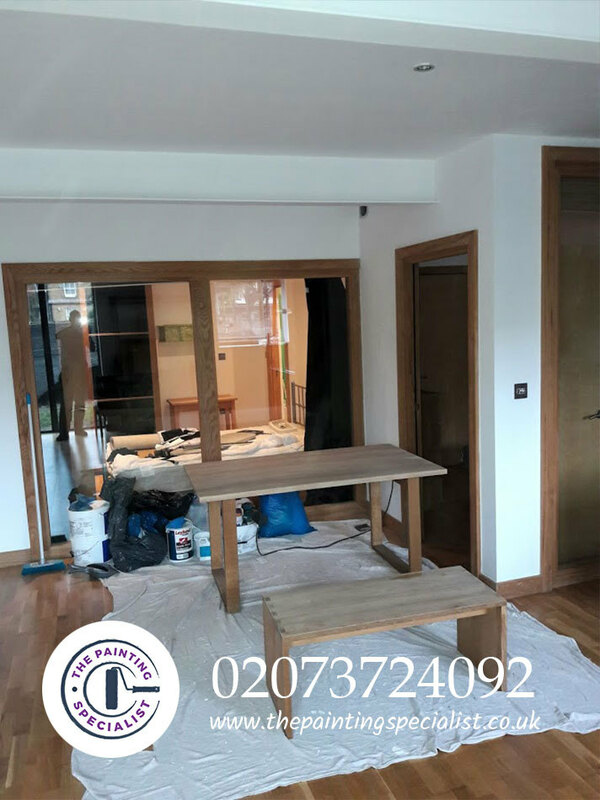 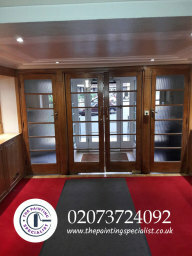 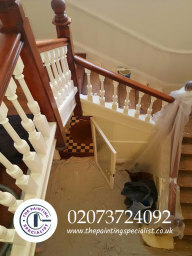 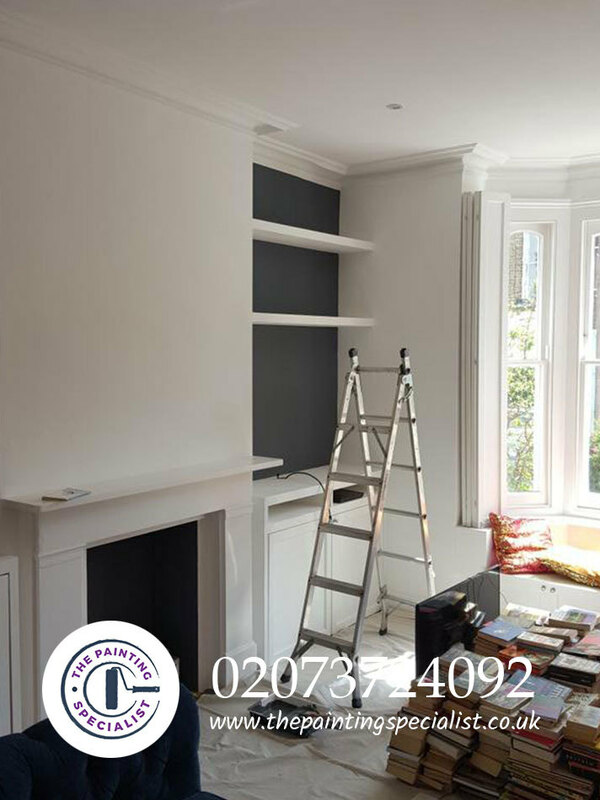 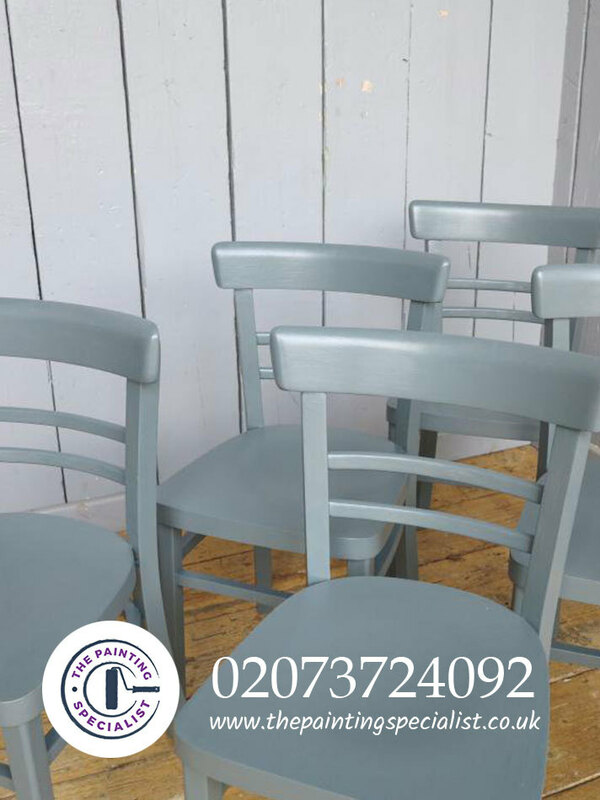 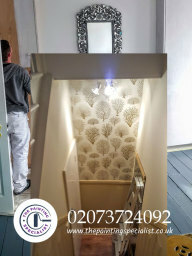 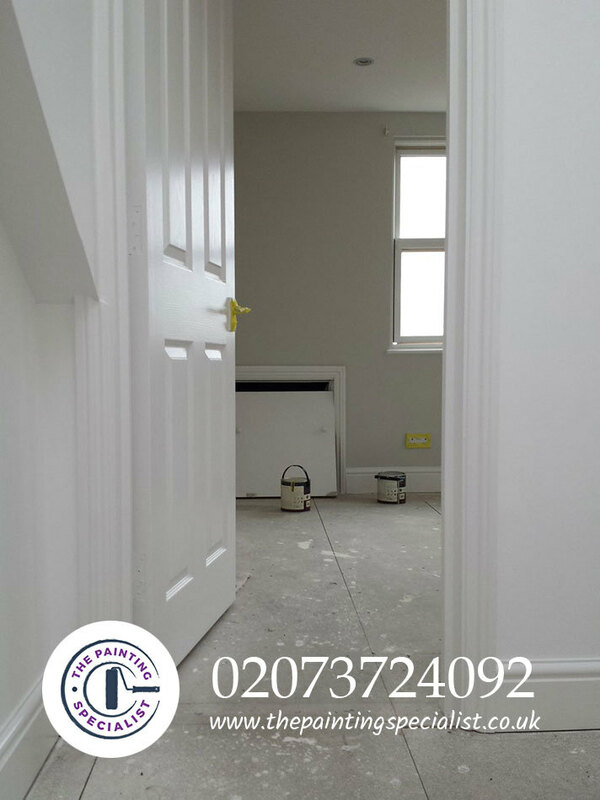 Painter & Decorator in London The Painting Specialist is an established business that provides quality decorating work to clients throughout the local area. 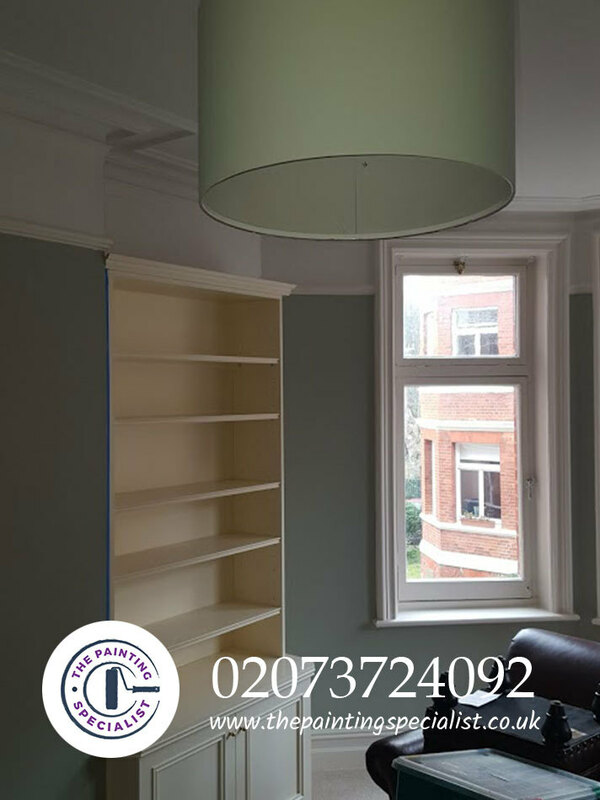 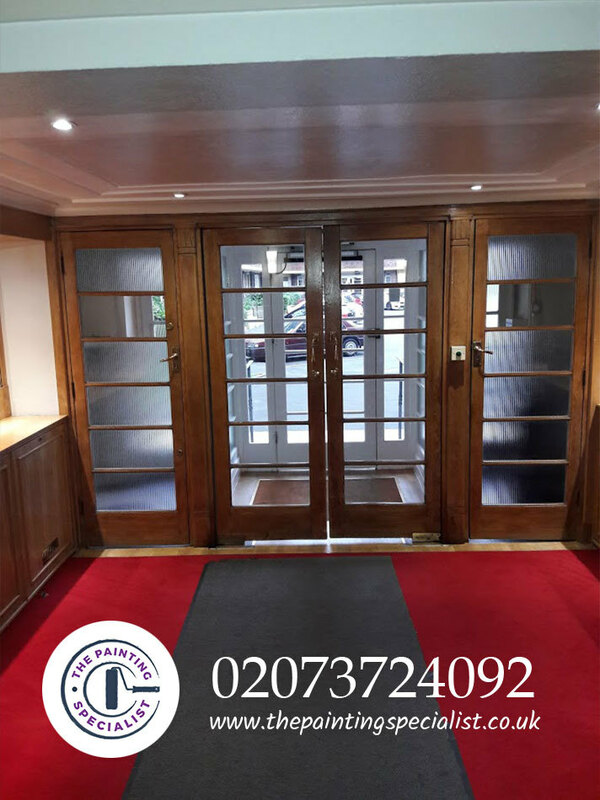 The company, which is located in Kilburn, London, was set-up in 1997 and has many years experience in the decorating sector. 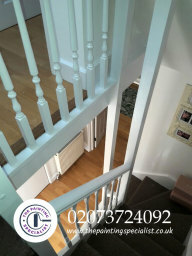 All the work is done to a professional standard by time served tradesmen. They do interior and exterior work from one room to a front door, and use only Dulux paint products - if the customer would prefer to use eco-friendly paints they can use those. 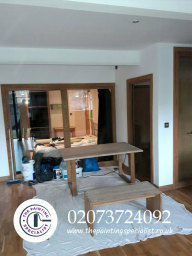 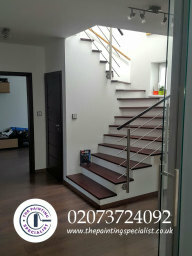 Photos of other projects which can be viewed upon request at any time and references from previous clients are available. 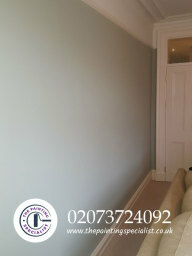 Covering all the london area . 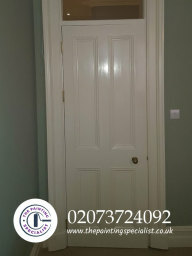 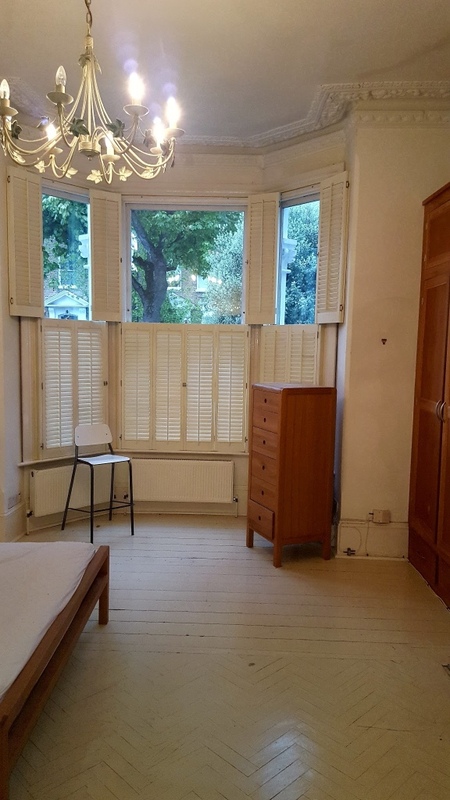 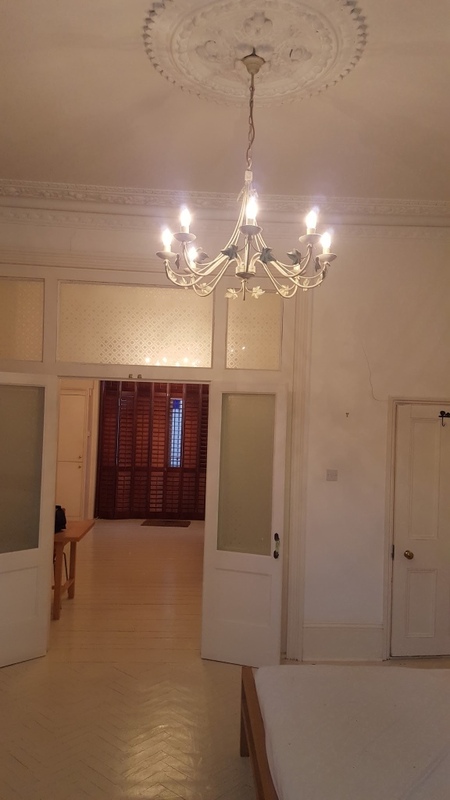 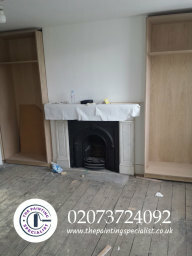 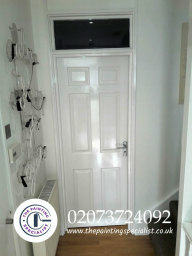 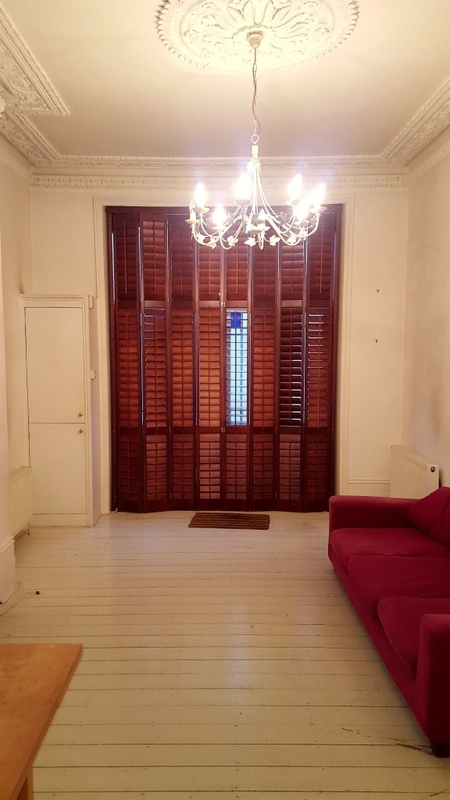 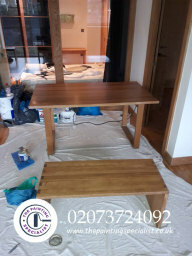 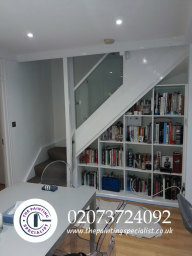 Interior Decorating in London Hello, my name is Mark Rice and I am a local painter and decorator in London. 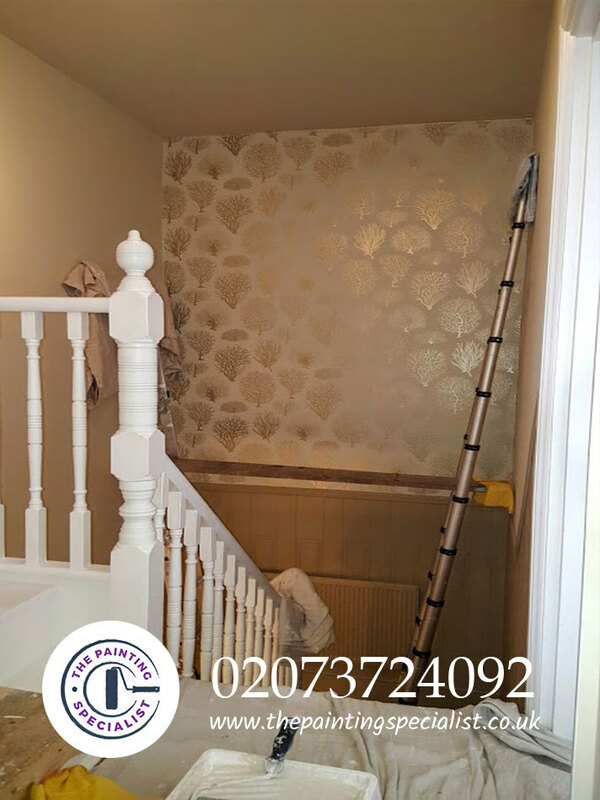 If you are wanting one of your rooms redecorated or just your main wall re-papered then I can help. The Painting Specialist has the competence to provide the very best decorating service possible with years of experience when it comes to interior decorating. 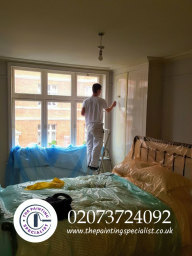 Exterior Decorating in London Amongst many services we provide, exterior decorating is included. 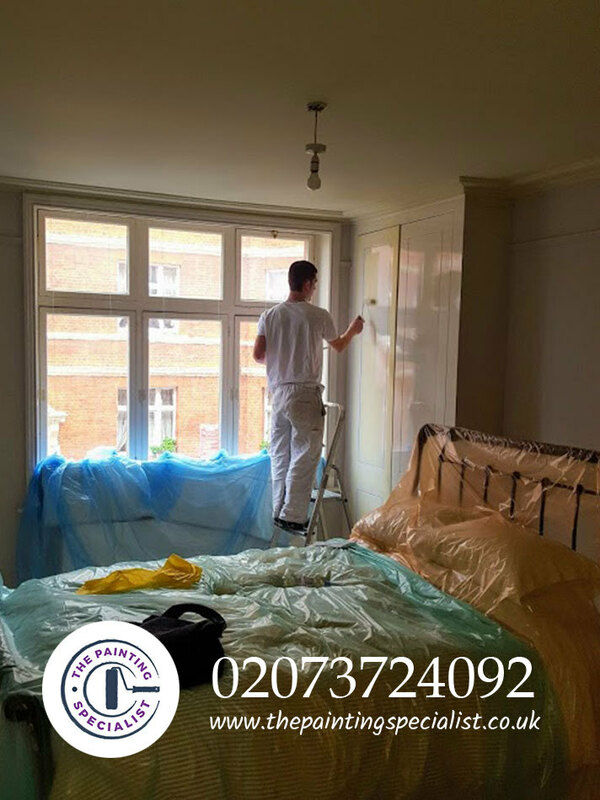 Is is essential to keep your residential or commercial properties exterior paintwork in good condition, get in touch with me for a free quote from a certified decorator. 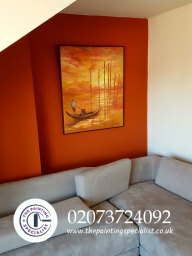 Testimonials are curated by The Painting Specialist and are not independently reviewed or verified. 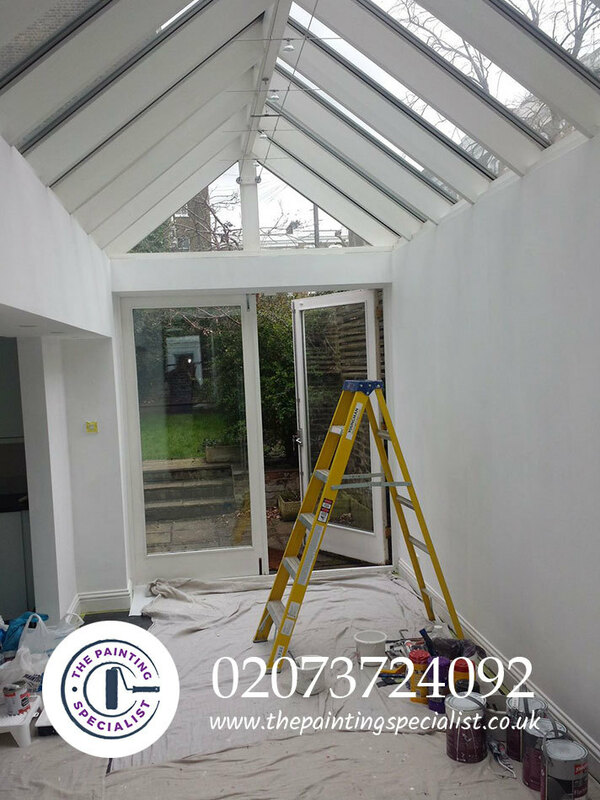 "Very impressed with these guys. 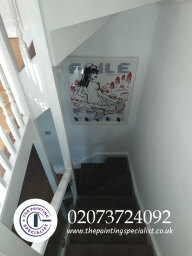 Rob decorated the flat and was super efficient, neat, tidy and courteous. 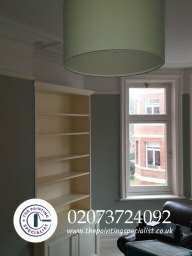 Finished ahead of schedule and in budget. 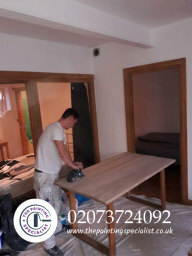 Mark (owner) kept in touch and visited throughout and made sure we were happy.bGood pricing too and never a problem throughout. 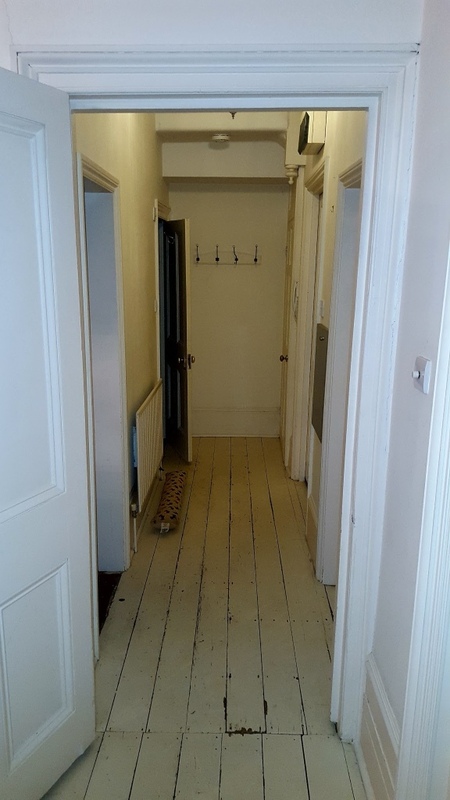 Comfortable leaving Rob in the flat with the keys for the week too; a great lad. The only downside is we've now got to eat the biscuits as Rob didn't touch them!!" "Mark decorated my living room and hallway last year. 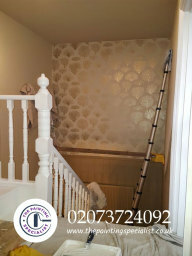 His work was excellent and I was really happy with the results so I asked him to come back and redecorate my 3 bedrooms. 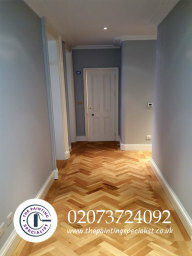 I am extremely pleased with all 3 rooms. 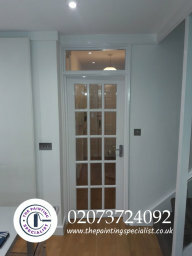 The finish was great; a very professional job. 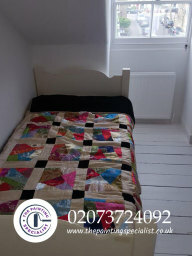 I would certainly recommend him." 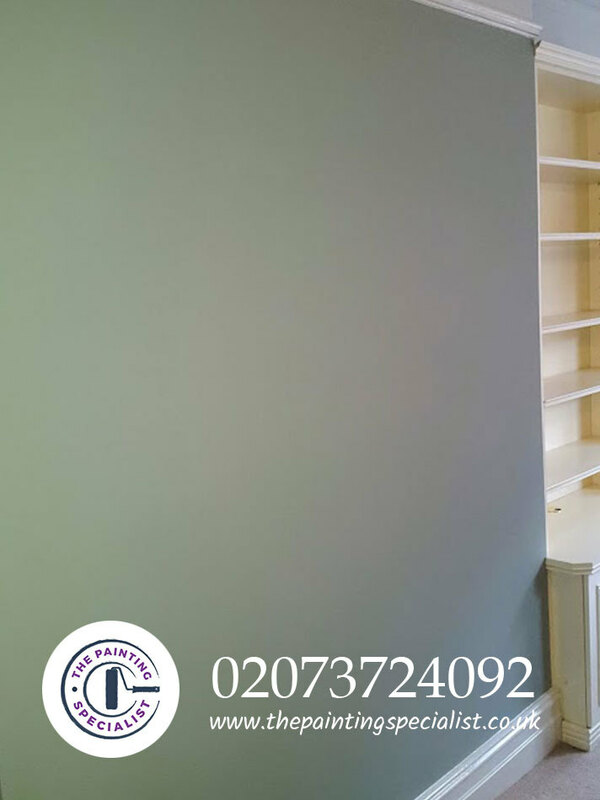 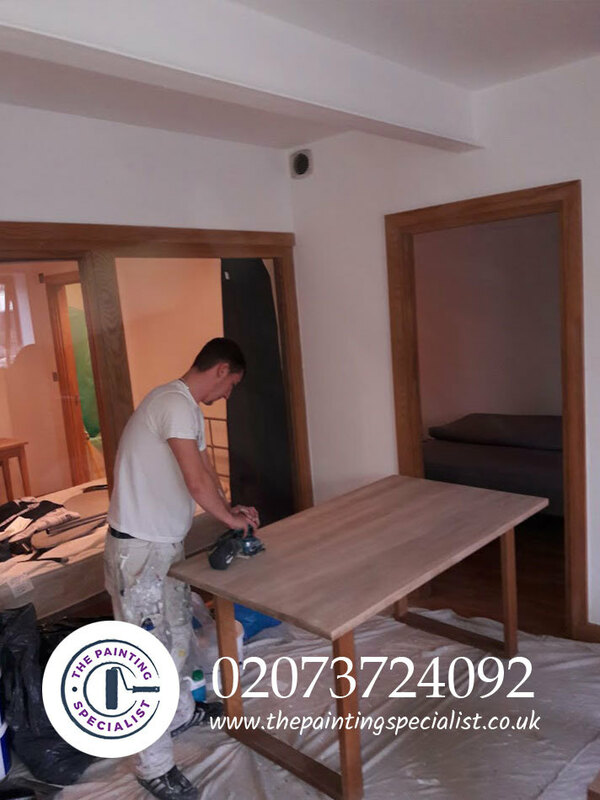 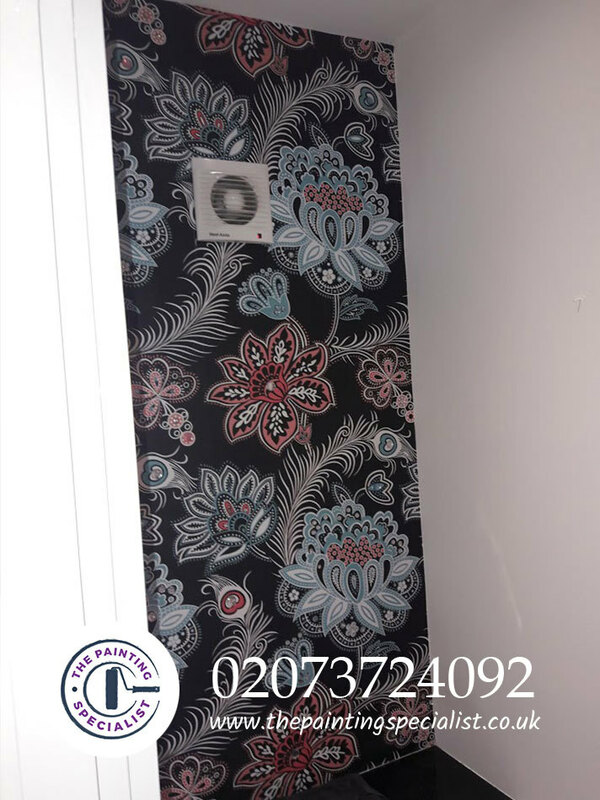 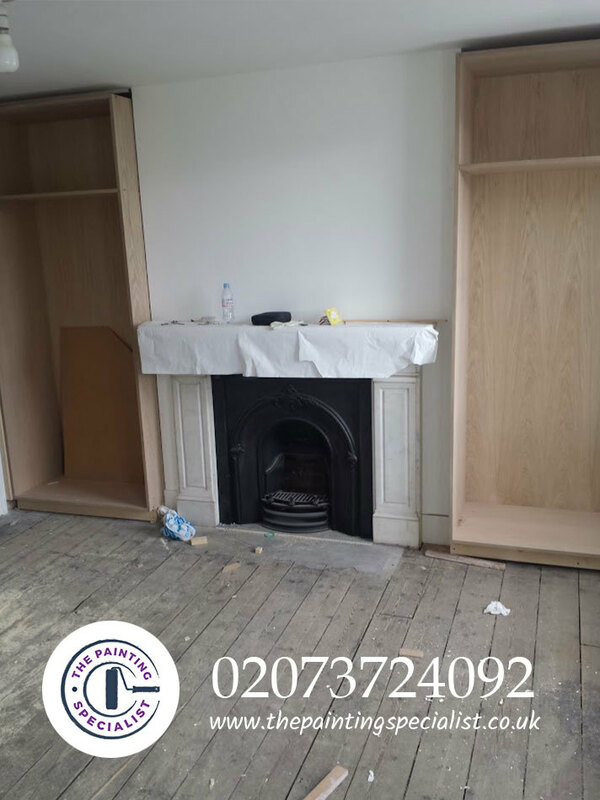 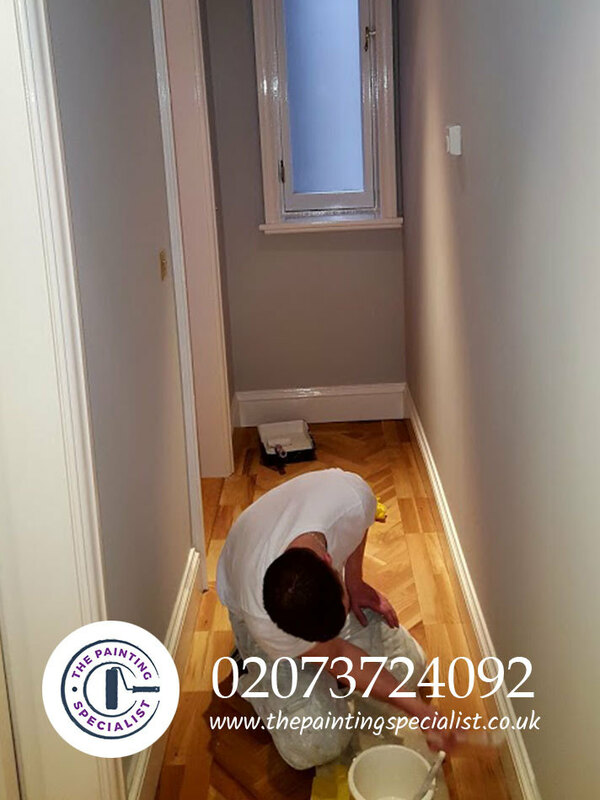 "Mark and his team were fantastic throughout the process of redecorating my flat and did a very thorough job preparing and painting and keeping everything tidy at the end of the day. 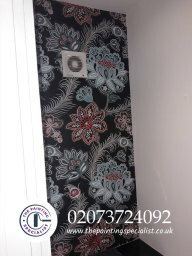 Mark also came up with some fantastic suggestions for wallpapering which I hadn't considered, which has now become my favourite feature wall in the flat. 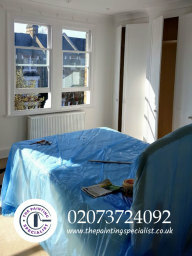 Highly recommend The Painting Specialist's professional and friendly service."